Dance music has a memory problem. To be specific, it has a blind spot when it comes to remembering the contributions of women, people of color, and the LGBTQ community to its history. Too often, women pioneers in electronic genres are overlooked in retrospect; women vocalists, even more so, are sidelined for their crucial role in making tracks that generate heat at 3 a.m.
Take U.K. garage: the biggest UKG hits of the late ’90s and early ’00s consisted of more than skippy 2-step rhythms and elastic basslines. While the beats unified clubbers wearing Moschino belts and hoop earrings, it was the vocals of earworm tracks like Sweet Female Attitude’s “Flowers” that put garage on mainstream radio and onto the singles chart. Many of the tunes that still get regular rotation today have soul that comes from their R&B song structures, and the rapid-fire style of MCing derived from dancehall. More often than not, the voices on these songs belong to women. 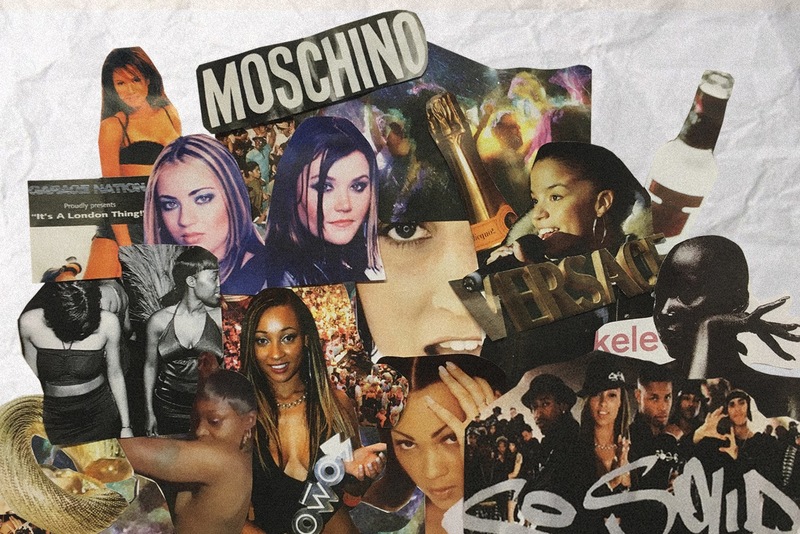 For this piece, The FADER spoke to seven prominent women voices of the U.K. garage era about their memories of that time and how it impacted their lives, nearly two decades on. Some, like Ms. Dynamite and Lisa Maffia, started out MCing with large crews, on pirate radio or on their housing estate. Others, like singers Shola Ama and Kele Le Roc, had their pop tunes remixed into garage beats, and went on to cross over into the underground club scene. Read their stories below. 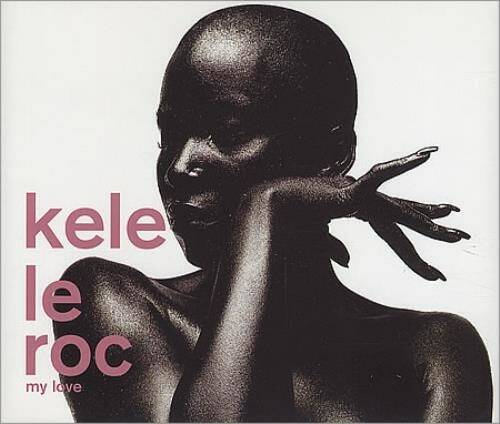 Signature UKG classic: So Solid Crew, "21 Seconds"
Signature UKG classic: Sticky f. Kele Le Roc, "Things We Do For Love"
R&B singer Kele Le Roc became a presence in the garage scene after she begged her label, Polydor, to release UKG remixes of her singles in the late ‘90s. In its 2-step form, her silky 1999 song “My Love” became even more widely known than its original. To Le Roc, a step toward garage felt natural: ever since she’d heard a garage rework of Jodeci’s “Freek’N You” blasting outside her grandpa’s store in east London, she had been transfixed. In a telephone conversation, she remembered her earliest nights out at London’s UKG hot spots Gas Club and Colosseum, back when there was no door fee, smoking was allowed indoors, and ravers were given free lollipops. Since leaving her label, Le Roc has independently worked with multiple producers and genres, including singing the infectious top line over the gooey, elasticated bass of UKG producer Sticky’s 2011 track “Things We Do For Love.” Today, she’s preparing to release a soulful new live album titled Le Roc Music, but she’s also been working with Sticky and house producer Roger Sanchez on more potential dancefloor collaborations. Signature UKG classic: Sticky f. Ms. Dynamite, "Booo!" As McLean's local fame grew, she was introduced to garage producer Sticky by Sarah Lockhart, station manager of Rinse FM. McLean-Daley and Sticky bonded over a love of dancehall, resulting in their ragga-garage collaboration “Booo!” As that track gained traction in the clubs, so did Ms. Dynamite's career. When she was preparing to release her debut on Polydor, she found that the assertiveness she gained from clashing was what helped her find confidence. “I was so insecure,” she remembered. “But I played it off very well, [by] being boisterous, like I'd seen men do. They're all blatantly insecure, but they talk a good talk, they play a good game. That's what I had learned." Leanne Brown was a journalism student covering auditions for a girl group at a music management company when one of her friends secretly put her name on sign-up sheet in the mid-’90s. After auditioning, she was invited to join Sweet Female Attitude. With fellow singer Catherine Cassidy, she recorded an R&B-leaning ballad titled “Flowers” in 1999. 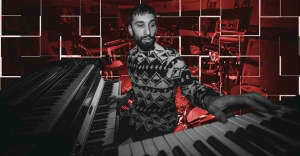 The single was snapped up by London label Reverb XL, who commissioned a remix from a rising producer called Sunship, and sent 300 white label copies of the rework to London clubs. Signature UKG classic: Artful Dodger and Romina Johnson, "Movin' Too Fast"
Artful Dodger’s 2000 hit “Movin’ Too Fast” was born in 1996 as a Romina Johnson song. The Italian singer wrote the melody — her uncle wrote the lyrics — and recorded the song, with its kicked-back funk bassline, four years before it blew up. In 1998, it appeared on her debut album, Simply Passion. The following year, she left Rome to pursue music in London. When she was looking for remixers in the U.K., she was connected with the emerging garage duo Artful Dodger by a mutual friend at a central London record store named Wild Pitch. Their 2-step rework of “Movin’ Too Fast” went on to reach number two in the singles chart, becoming their second U.K. hit (following the Craig David-featuring 1999 song “Re-Rewind”). 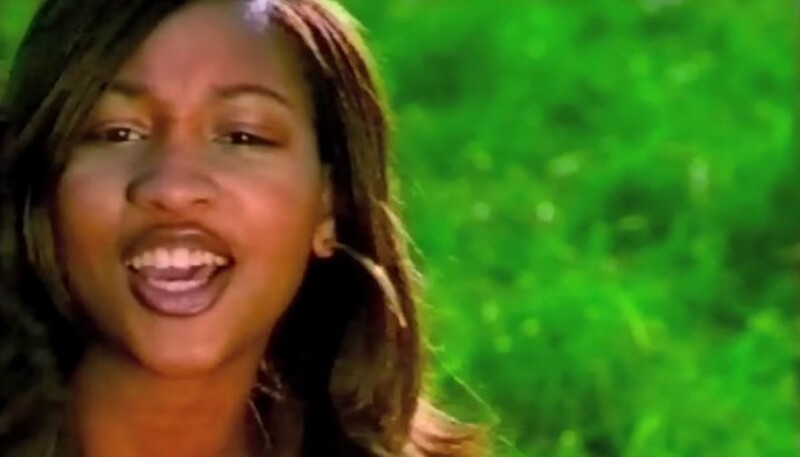 Signature UKG classic: Shanks and Bigfoot f. Terri Walker, "Sing-A-Long"
Now 37, Terri Walker was an 18-year-old graduate of London’s prestigious Italia Conti Academy of Theatre Arts when her management suggested working with garage producers like 187 Lockdown, for whom she recorded a cover of R&B group After 7’s “Can’t Stop.” “[U.K. garage] was the thing to be involved with at the time,” she told The FADER over email. Soon afterwards, she was sought out by production duo Shanks & Bigfoot, who were riding high on the success of their playful pop-garage hit single “Sweet Like Chocolate” with vocalist Sharon Woolf. They recruited Walker to provide vocals for their live shows, and on the majority of their debut album. The biggest Shanks & Bigfoot hit sung by Walker was “Sing-A-Long,” a bright summer tune full of life-giving ad-libs that hit number 12 on the U.K. chart in 2000. 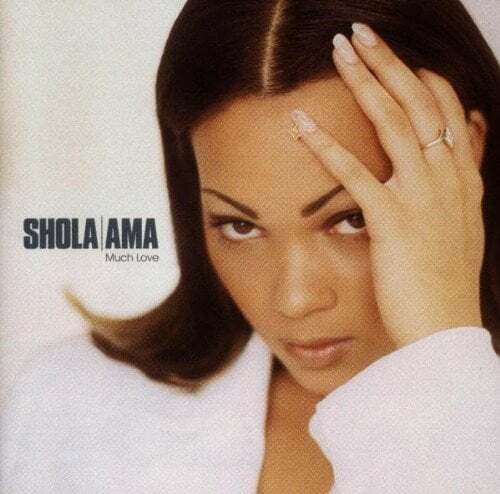 Shola Ama began her career firmly in the realm of R&B, and was remixed into a UKG icon along the way. Perhaps her biggest known hit in the U.K. is her 1997 cover of Randy Crawford’s low-slung ballad “You Might Need Somebody.” In 1999, her crystalline voice floated into the garage scene, when “Imagine” and “Run To Me,” two seductive tracks from her second album In Return, were remixed into UKG anthems.